A popular swimming accessory has been recalled but there are worries that people are at risk of injury and the recall has not been publicised widely enough. The recalled affected batches 305R, 105R, 105N, 301N with the Australian Competition and Consumer Commission (ACCC) recall website stating the product – which is used to clean and stop swimming goggles fogging up – may cause temporary discomfort and short-term eye damage. Darren Lydeamore can attest to this, having used the Zoggs product after being unaware of the recall, and spending three days in the hospital with a saline drip in his eyes in an attempt to reduce the burning and damage. The doctor who treated Darren when he first presented said the goggle cleaner had caused the sort of damage “fairly typical of when someone has had acid splashed in their eyes”. Mixed messages about the problems with this product and questionable promotion of the recall meant that consumers may still be using this dangerous product, the ABC reports. Zoggs have issued an apology to Darren and offered to cover his medical bills. 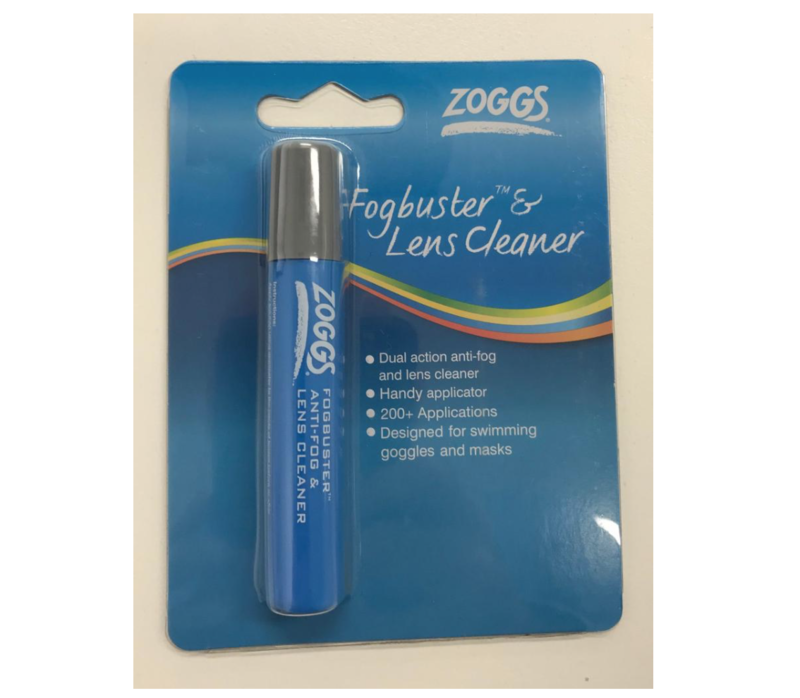 General manager of Zoggs Asia Pacific Rob Davies said in a statement that 70 percent of the product had been returned to them and that they would be discontinuing the product. That leaves 30 percent of the recalled product either already in the bin, or possibly floating around in swimming bags. If you have this product at home or in your swimming bag don’t use it. Instead, return it to the point of purchase for a refund, or get in touch with Zoggs on 02 9453 2000 or sales@zoggs.com.au.